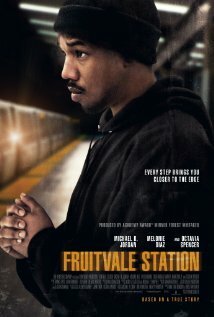 In this episode, in conjunction with the release of Creed, starring Michael B. Jordan, Dave chose to look at Fruitvale Station! First, Britt makes her regular appearance to discuss the movie and her personal experiences in the Bay Area. Then, Dave talks about police brutality. Specifically, how race affects allegations, fatal shooting of young black people by police, and how racism plays into police brutality. Finally, Karly from That Pop This Life joins us to talk about the movie!